How to Backup iPhone to iCloud? PHLAdvisor » Q&A » How to Backup iPhone to iCloud? Each iPhone user must make the habit of backing up the device on a daily basis. This habit helps in saving important data in case of any discrepancy. Many users are unaware of the way through which they can make the backup of their iPhone to iCloud. Well, to help them, here below are given few important steps which make them learn how to backup iPhone to iCloud. Just go through the steps and initiate backup iPhone to iCloud. Backing up an iPhone to iCloud is accomplished by means of the Settings app on the gadget. To process how to backup iPhone to iCloud, you have to follow the below mentioned steps. Step 1: Connect your iPhone to a Wi-Fi network. Step 2: Open the “Settings” app on the iPhone, the Settings app is grey in color and look like a symbol. Step 3: Tap on your name at the top of the Settings app to get to your iCloud and Apple ID settings. Step 4: Tap on “iCloud” to get to iCloud settings. Step 5: Under the iCloud segment, look down and tap on “iCloud Backup”. Step 6: Make sure ‘iCloud Backup’ is toggled to the ON position. Step 7: Tap on “Back up now” to begin an iCloud backup instantly of the present gadget. Step 8: The iCloud backup is complete now. How to restore iCloud backup? With the following steps, you can learn how to restore iCloud backup. Restore iPhone from iCloud backup? Turn on your new iPhone and adhere to the on-screen directions. On “App and Data” screen, tap on “Restore from iCloud Backup”. Sign in your Apple ID and select the backup document you need to restore. Follow the above steps to complete the backup and restore process. 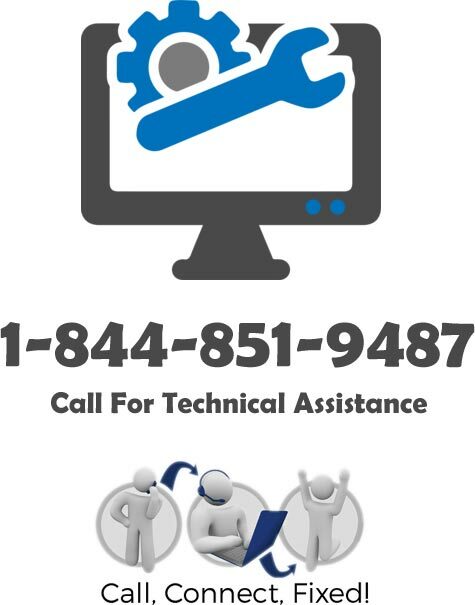 In case of any additional technical support, you can contact the experts.